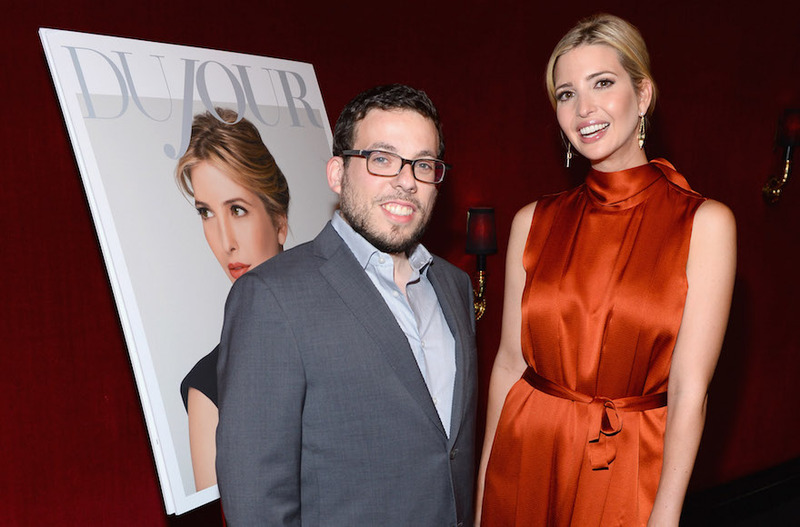 (JTA) — The Department of Justice is suing Moshe Lax, Ivanka Trump’s friend and former business partner, for his alleged role in schemes to defraud the federal government. Lax attempted to defraud the government out of millions in tax liabilities on his father’s estate, according to Politco. The suit, brought in the Southern District of New York, seeks more than $60 million in unpaid tax liabilities. It alleges that Lax, along with sister Zlaty Schwartz and his late father Chaim Lax, engaged in “sham transactions” to evade tax liability. The complaint does not mention Ivanka Trump; however, Madison Avenue Diamonds, the business she once ran under the name Ivanka Trump Jewelry, is central to the case. One of the schemes includes Lax’s alleged transfer of a “roughly $21 million interest in Madison Avenue Diamonds from his father’s estate to a holding company for nothing in return,” writes Politico. The suit does not name Madison Avenue Diamonds as a party in the complaint. Trump Organization General Counsel Alan Garten told POLITICO last summer that the Trump family business was “still owed a significant amount of money” by Lax from the jewelry company. It is unclear if Lax has paid out that debt. Neither Lax nor his attorneys responded to Politico’s requests for comment. Lax was once close to the Trump family, and introduced Ivanka to her future husband, Jared Kushner. A 2017 profile of Lax in the Orthodox Jewish magazine Mishpacha noted that he had written a book of commentary on the medieval Jewish sage Maimonides and was also a composer of Jewish music. The post Ivanka Trump’s ex-business partner faces federal fraud probe appeared first on Jewish Telegraphic Agency.